Why is family exercise important? Parents are the biggest factor in influencing the way that children feel about living a healthy lifestyle. 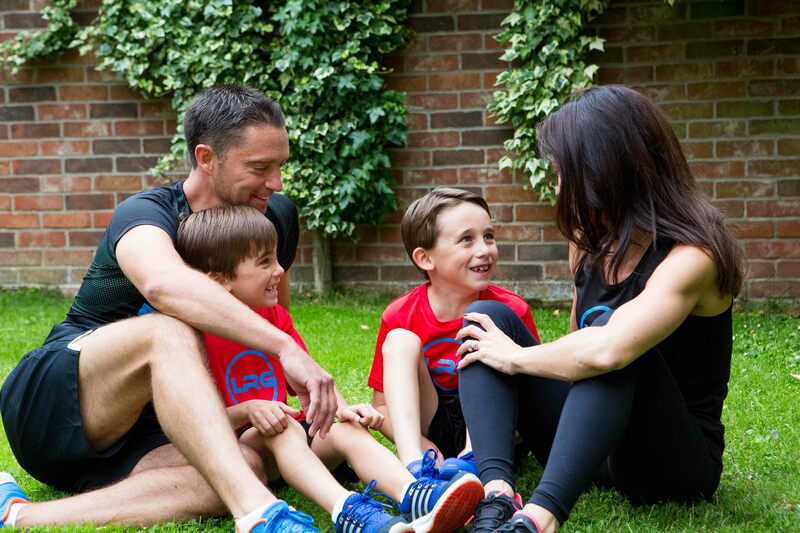 What better way to be a positive role model than leading by example and exercising as a family with your children. The NHS recommend that children aged between 5-18 year old should carry out exercises three times a week that will increase muscular strength and improve bone strength such as press-ups, jumping and running. Department of Health suggests physical activity improves social skills and self confidence in children and young people. Obesity rates worldwide continue to rise, mainly due to physically inactive lifestyles. It would seem that the obesity trend begins with our children. Sometimes convincing kids to exercise is a tough task made even more difficult given time constraints and alternative options such as television and video games! 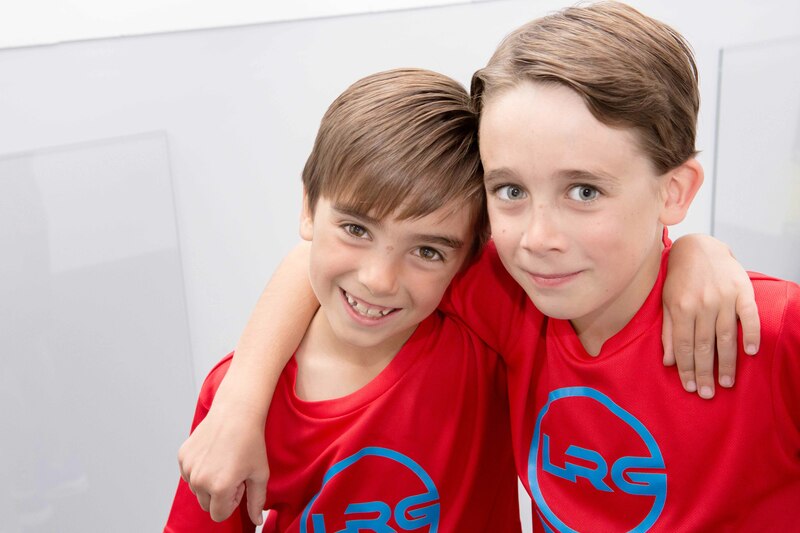 The good news is that an LRG family exercise workout for children can be completed in just 20 minutes, yet provides the same benefits, if not more, than periods of longer conventional training sessions.